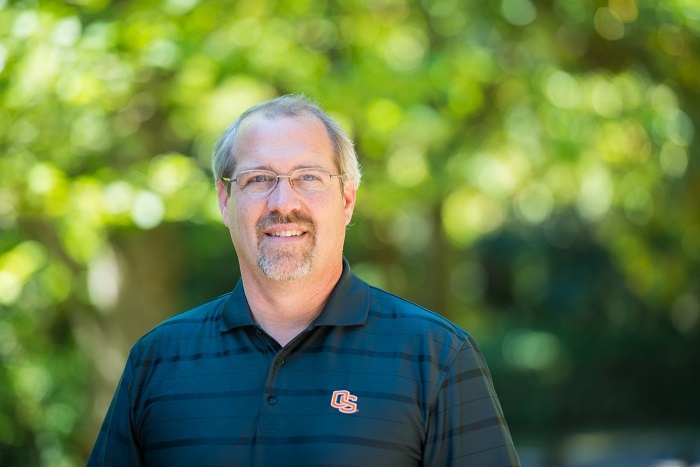 Paul D. Ries, Ed.D., is the Director of the Graduate Certificate in Urban Forestry Program at Oregon State University, where he serves as an instructor teaching online courses in urban forestry and arboriculture. He is also the principal consultant for Insightful Nature LLC, a natural resources consulting, communications, and training company. Paul holds BS and MS degrees in Natural Resources and a Doctorate in Educational Leadership. He has over 30 years of experience in the natural resources and urban forestry fields, working at the state, local, non-profit, and academic levels. Previously he served as the urban and community forestry program manager for the Oregon Dept. 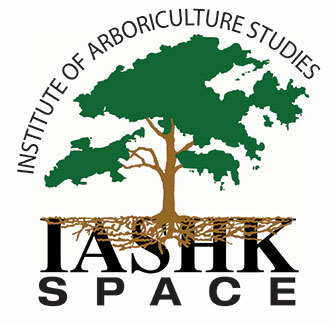 of Forestry, as the Executive Director for the Pacific Northwest Chapter of the International Society of Arboriculture, and as an urban forester for the city of Cincinnati Ohio. In addition to being active in the urban forestry profession, he also holds a national type 1 qualification as a Public Information Officer for wildfire incidents in the western US. He served as President of the International Society of Arboriculture during 2017-18, and has been a Certified Arborist since 1988. Beyond his passion for trees and helping people, he enjoys hiking, photography, cooking, traveling with his wife, and spending time with his grandchildren.